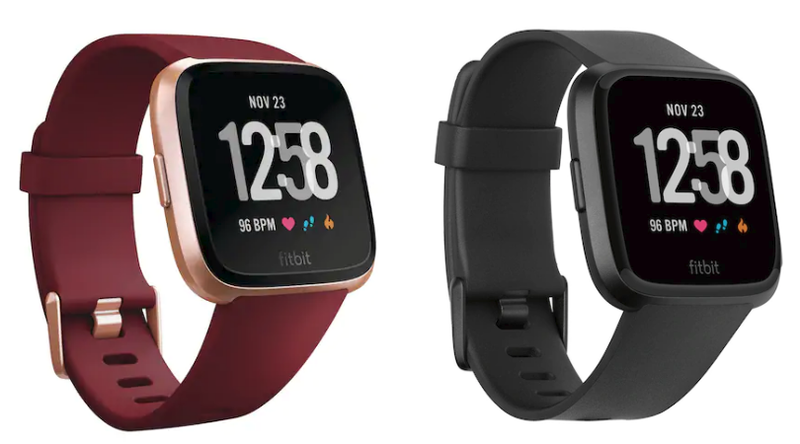 Expired: Fitbit Versa Smartwatch Only $90 (Regular $199.95)! 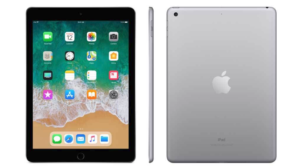 Apple Apple iPad (Latest Model) 32GB Wi-Fi $229 (Regular $329.99)! 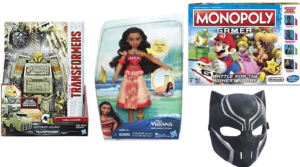 Save Big on Last Minute Toys from Hasbro Gaming, NERF, Play-Doh, and More – Today Only! Muk Luks Leopard Amira Slippers Only $10 Shipped (Regular $49)! 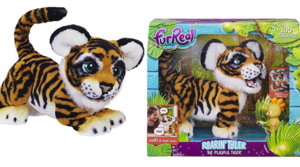 FurReal Roarin Tyler Only $51.32 (Regular $129.97) – Today Only! 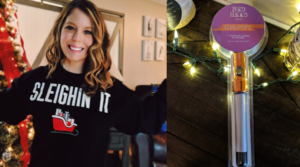 Bed Head Curlipops Curling Wands B1G1 Free + 20% Off! 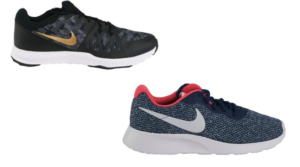 Nike Shoes 2 for $70- Tanjun, Flex & More (up to $150 Value)! 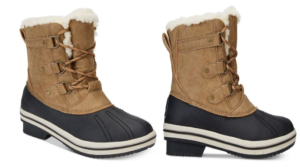 Fergalicious Bridges Boots as low as $22.99 (Regular $79.95) – Includes Wide Calf! 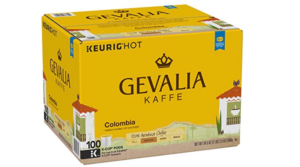 Gevalia Coffee 100 Count K-Cups as low as $23.79 ($0.23 per cup) + More! 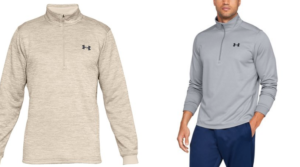 Under Armour Men’s Armour Fleece 1/2 Zip Pullover Only $21 (Regular $55)! 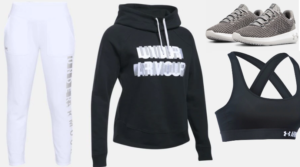 Save Over 50% On Women’s Under Armour Clothing – Hoodies, Pants, Shoes & More! 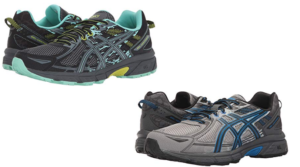 Asics Gel-Venture 6 Running Shoes Only $39.99 (Regular $70) – Tons of Colors and Sizes! 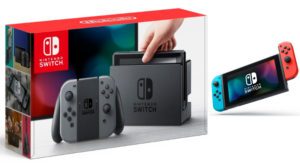 Nintendo Switch $299.99 + Get a $25 Gift Card & Free Shipping by Christmas! 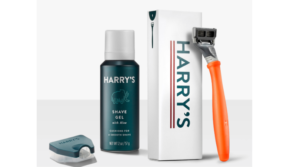 Harry’s Razors Trial Set Only $3 Shipped ($13 Value)! 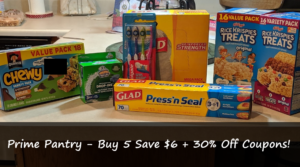 Amazon Prime Pantry – Buy 5 Items Save $6 + 30% Off Coupons = Hot Deals! 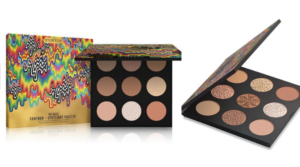 Smashbox Holidaze Contour + Spotlight Palette Only $19.50 ($105 Value)! 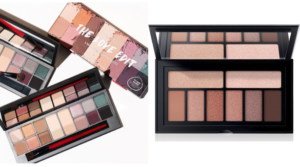 Smashbox The Love Edit Palette Only $29.99 (Regular $58)! True Rock Women’s Fleece Lined Leggings 2-Pack Only $10 (Regular $49.98)! 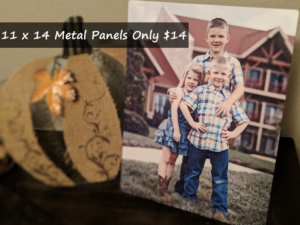 11 X 14 Metal Panels Only $14 + Free Pickup (Regular $39.99)! 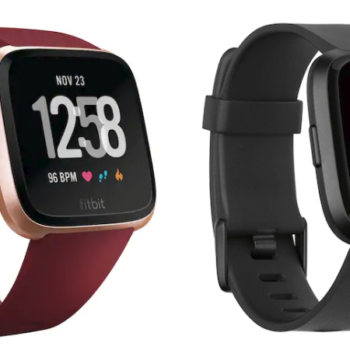 Hurry over to Macy’s and score this Fit Bit Versa Black Band Touchscreen Smart Watch 39mm on sale for $89.99 (regular $199.95)! 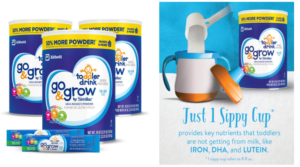 Shipping is free or you may be able to choose free in store pick up if available near you.